Promotional Products Association International (PPAI) conducted a study in December 2011 about what kinds of promotional items consumers remember most. The trade organization divided giveaways into four categories based on their perceived values and found that gifts that cost $5 or less are most memorable. When respondents were asked if they remembered receiving an inexpensive product like a promotional magnet or pen, 32 percent responded affirmatively. None of the other categories, gifts costing $5 to $9.99, $10 to $24.99 and over $25, eclipsed the 30 percent mark. These numbers indicate the huge impact tiny gifts can have. While giving away more expensive products may seem like a strong marketing strategy, PPAI’s survey shows that customers remember the smaller gifts more. Small business owners should consider these findings when using giveaways as the goal of distributing free items is to be memorable and raise long-term brand visibility. 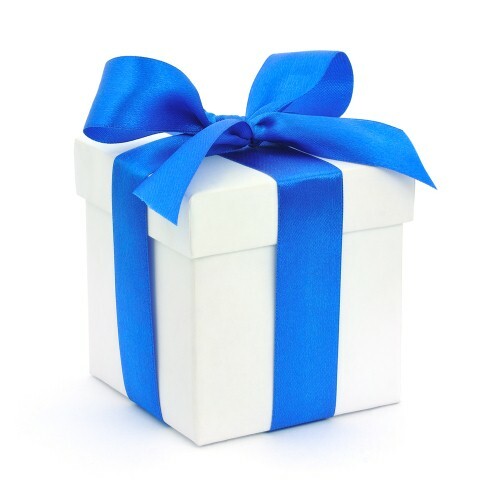 You want your patrons to remember your business and that you gave them a gift. Smaller promotional items can help you market your establishment effectively without developing multiple campaigns. Additionally, you can afford to distribute more of these products so you can reach out to a larger consumer base than with more expensive giveaways.